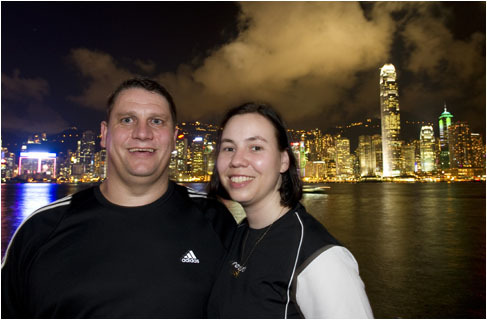 Photography at night with only ambient light can be a challenging task. 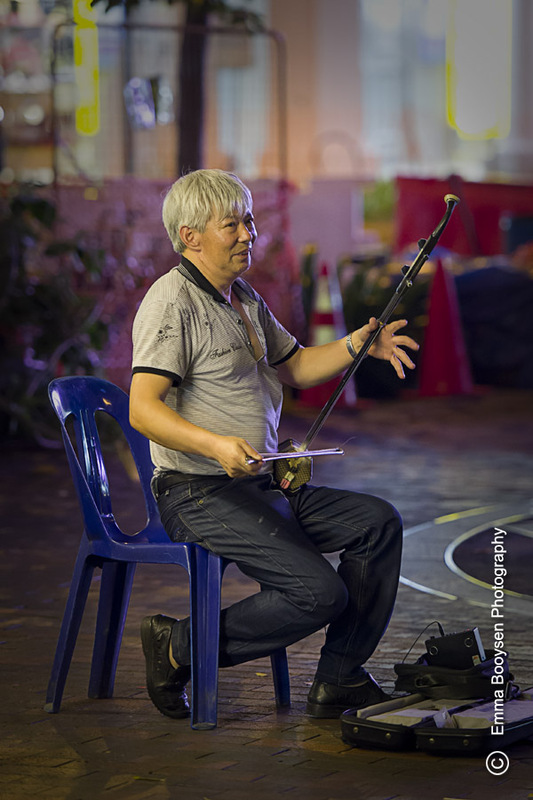 I photographed this street musician in the Bugis area, Singapore on our last trip. It was done with only ambient light.